Life’s a dog friendly beach! And to make life even better these 10 dog beaches have a dog friendly bar close by. 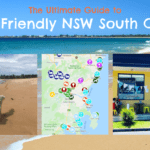 We have listed the best dog friendly beaches in Sydney together with the best dog friendly bars to go for an “after beach” drink! 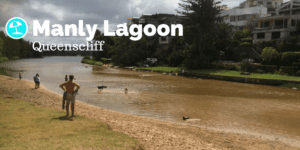 Technically there is only one ocean beach in Sydney that allows dogs (Greenhills Beach in Cronulla) but there are many other great spots to go for a swim. 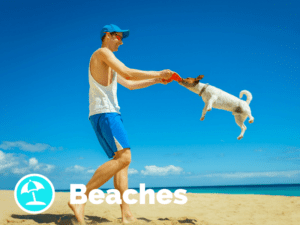 It’s time to go From Beach to Bar with your dog! Great combos listed below from South to North in Sydney. 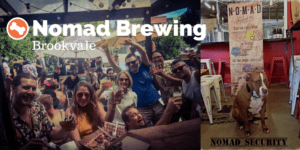 Looking for Beach to Bar tips in Melbourne? 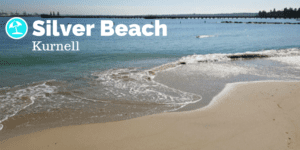 Check out our Top 5 Melbourne Beach to Bar combos! 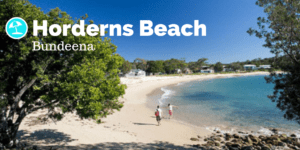 Bordering the National Park in Bundeena, Horderns Beach is a tranquil spot to visit with your dog. 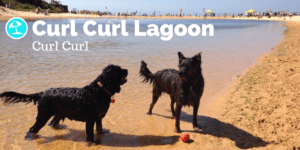 Take a ferry (paws allowed) from Cronulla, have a fun playtime and a dip in the ocean. 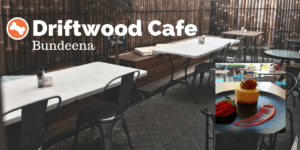 Finish the morning or afternoon at the dog friendly Driftwood Cafe. Only a few paw steps from the beach, Driftwood Cafe is an optimum spot for you to chill out with a coffee, beer or glass of wine after a swim. Note that Horderns Beach is a timeshare off lead area. 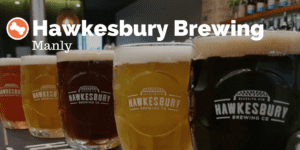 See the off lead hours here! 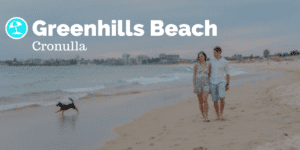 Greenhills Beach is the only dog friendly ocean beach in Sydney. There are time and area restrictions for the off lead exercise, which you can find here. The beach is absolutely beautiful and often packed with many playmates. 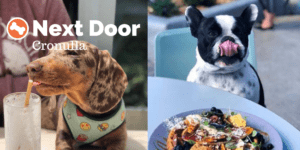 Walk to the dog friendly bar Next Door takes about 20-30 minutes but rest assured it will be rewarding to see your puppy to get some refreshing drinks or maybe a puppycino at the terrace after a swim! Silver Beach is 24h dog off lead beach in Kurnell. Dogs are allowed off leash between the third and fourth rock groynes at the western end of the beach, in front of the Bonna Point Reserve car park. 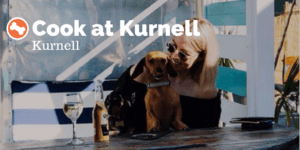 Enjoy the soft sand and swim with your pooch before heading for a drink to the dog friendly Cook at Kurnell. This super cool beach bar / cafe operates from a converted airstream serving brekkie, lunch and great cocktails! 24h off lead area at Bicentennial Park is a very popular summer evening spot for all the local dog owners. 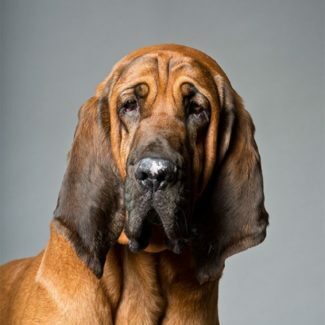 Dogs can have a play at the grassy area next to the shoreline or go for a little rumble in the water. 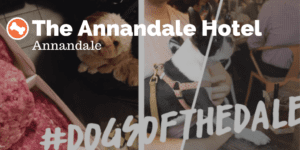 Dog friendly The Annandale Hotel is about 20 minutes walk away from the harbour. 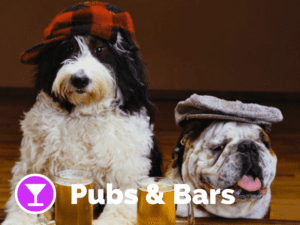 This super dog friendly pub welcomes your pup to join you EVERYWHERE in the premises, yes that is inside, outside, beer garden, kitchen (ok, not in the kitchen but we can live with that)! 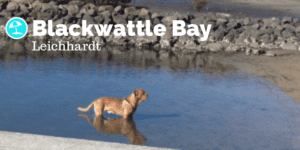 Located in the shores of Rozelle Bay, 24h off lead Blackwattle Bay is a great spot to stop for a swim. 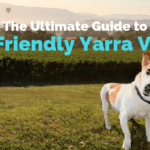 The entire Glebe Foreshore is a great dog exercise area overlooking the harbour, Anzac Bridge and the Fishmarket. 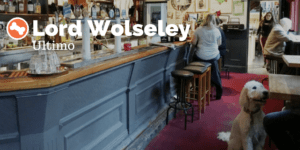 Make sure you continue your journey to the heart of Ultimo to dog friendly pub Lord Wolseley for a refreshing after play drink. 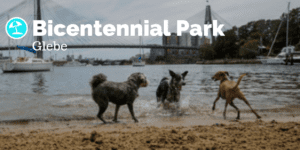 Walk from Blackwattle Bay will take you about 25 minutes and you can stop for another round of play at the Wentworth Park off lead area. You can also start your journey from Ultimo to the foreshore and walk back the same way. 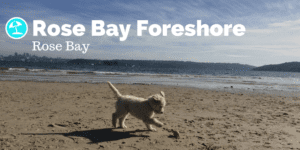 Rose Bay Foreshore is an 24h off lead beach to take your pup for a walk, run, play or swim. Enjoy stunning harbour views with the CBD skyline in the distance while your pup is having a rumble or making new discoveries on the beach. 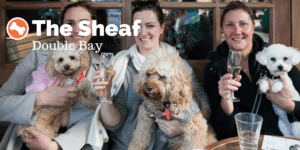 On your way back, make a pit stop at The Sheaf in Double Bay. Your dog is warmly welcomed at the courtyard to have a chilling afternoon while you are having a glass of your favourite beer, wine or bubbles! This is a great combo for families and their furry friends. Sirius Cove has a large green area to sit down for a picnic. Walk down to the beach to cool down in the shallow waters. 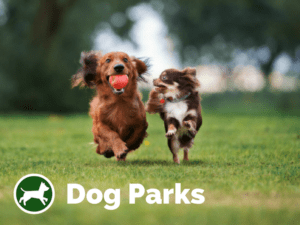 Puppies can play and swim with the kids or make new friends. 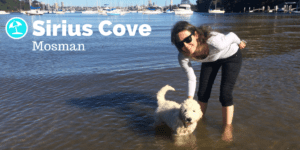 As visiting Sirius Cove most likely means you need to drive, Greens North Sydney is only about 10-15 minutes drive away and unless you are coming from the north, it is probably more or less on your way home. 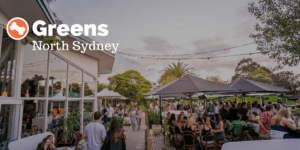 Greens North Sydney is a fantastic family venue to go for a drink, meal, bowls or just for a relaxing afternoon with the entire family (this includes your furriest family members as well, no we don’t mean dad). It is impossible to ignore the final and the most northern Beach & Bar combo in Sydney. 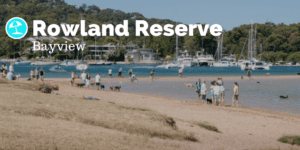 24h dog off lead area in Rowland Reserve is one of the most stunning and largest dog friendly beaches in Sydney. 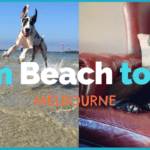 Large grassy area provides enough space to exercise, beach is a great spot to wrestle with some new mates (your dog that is) and calm waters offer a fantastic opportunity to cool down for both of you. 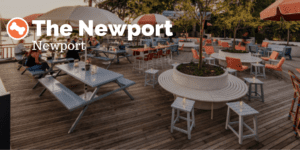 The Newport across the water is a must after beach venue to visit with your pup. 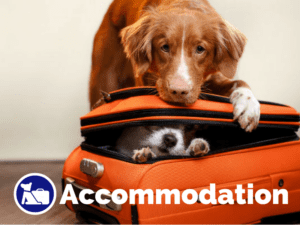 Dogs are allowed everywhere in the venue and they will be looked after by the dog friendly staff! 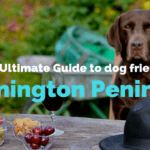 Check out our other dog friendly guides for some inspiration to your next adventure with your dog!